How can we use Padlet for vocabulary instruction? 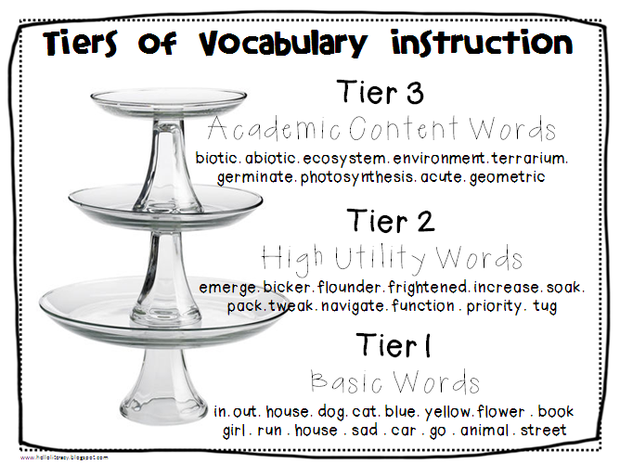 Teachers will identify & understand the three tiers of vocabulary. 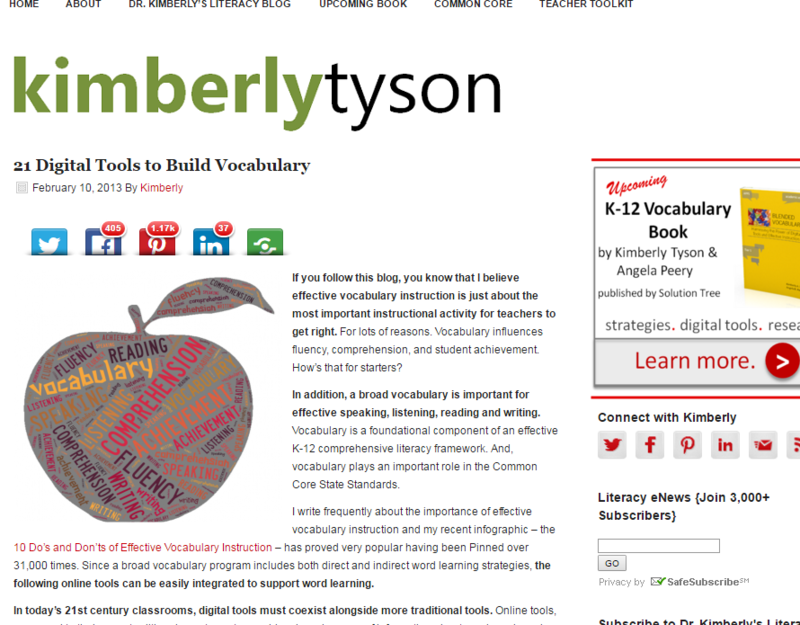 Teachers will look at various vocabulary resources to implement in the classroom. 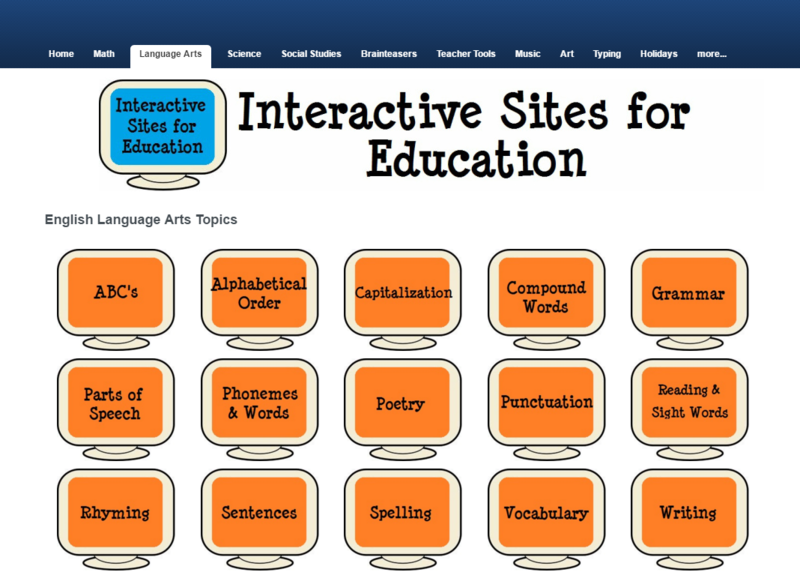 Teachers will be able to use at least one vocabulary tech tool in their classroom. 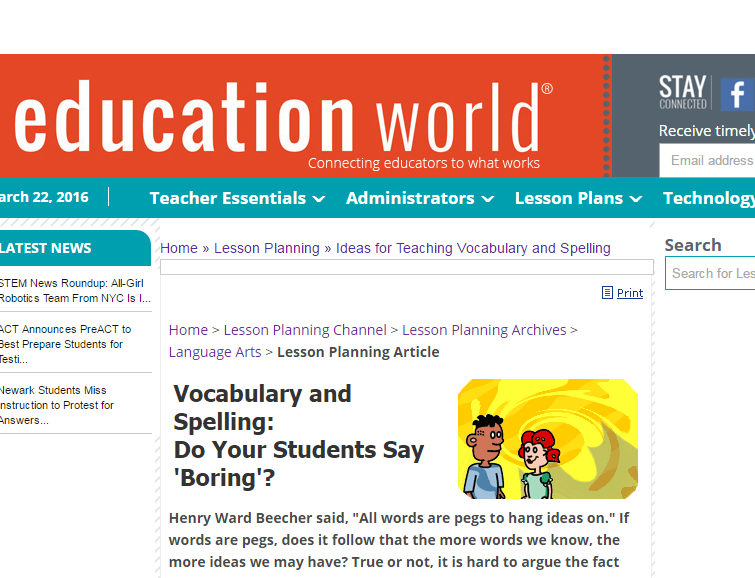 Watch the video, "EngageNY Common Core in ELA/Literacy: Shift 6-Academic Vocabulary. (Can also be found here). 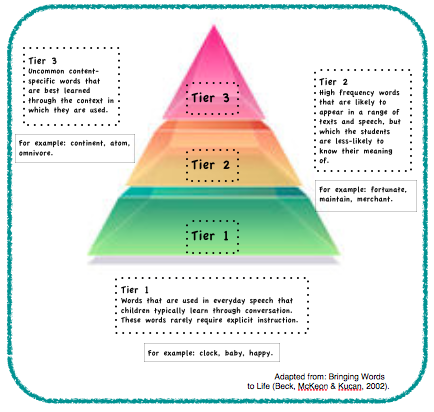 Discuss three tiers of vocabulary. 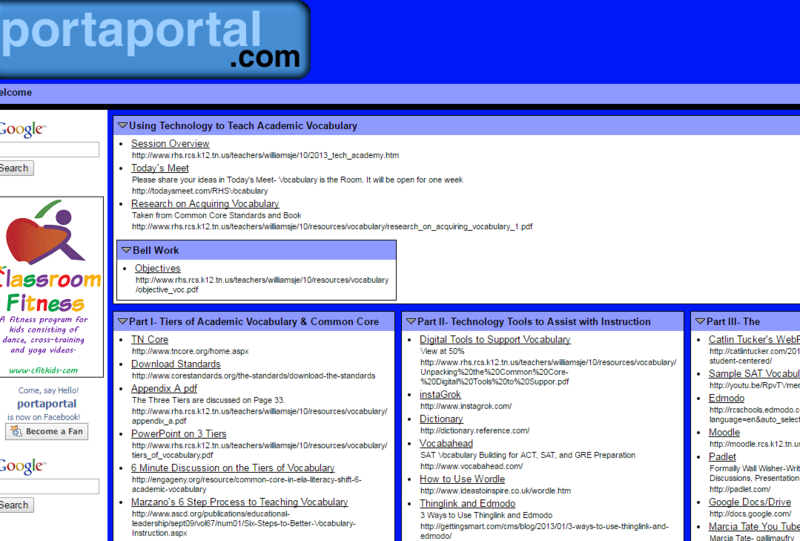 Visit & explore the resources below. Pick 1-3 resources that you feel could be useful and you would like to share. Use the organizer to list your favorites. Add your favorite tools to our Padlet. Schedule follow-up appointment with your tech coach.